In the past few weeks, Hyderabad has shown an alarming increase of dengue cases. Scores of people have been tested positive with the mosquito-borne virus. 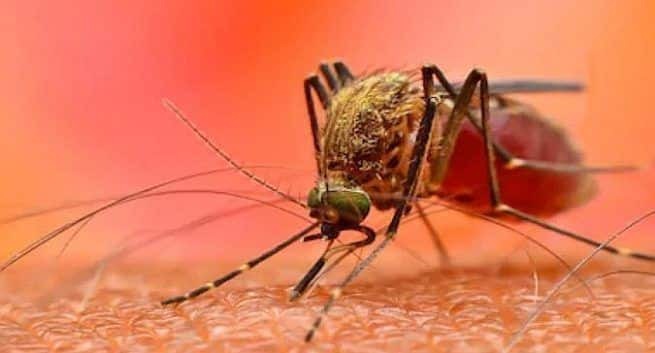 According to the ANI report, Padmaja, Civil Surgeon Resident Medical Officer (RMO), Government Fever Hospital, informed that the hospital has received many more dengue cases compared to last year. She further informed that 95 people who were tested positive for dengue so far have been treated. She also reportedly said that compared to last year, they have received much more dengue cases this year. Till now, 95 dengue cases reported and all of them have been treated. When the patients’ condition became critical, we referred them to Osmania General Hospital. Padmaja also advised the people to take precaution in order to avoid getting infected with such virus. She said that public should take precaution and prevent themselves from mosquito bites. A few days back after the rainfall Tamil Nadu, the numbers of dengue and suspicious fever patients have witnessed a rise. According to the Deccan Chronicle report, in all the government hospitals in the city, the cases of dengue were on an increasing trend. However, when compared to the dengue outbreak in 2017 the numbers are less. Last year, Tamil Nadu recorded 65 deaths and 23,294 dengue cases. While this year according to the National Vector Borne Diseases Control Programme, 2175 dengue cases and one death was reported till September.